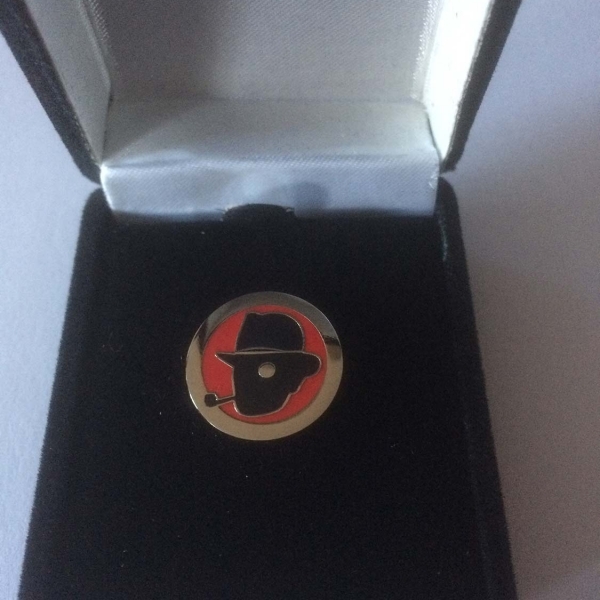 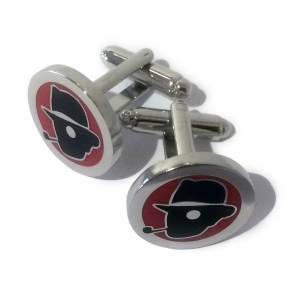 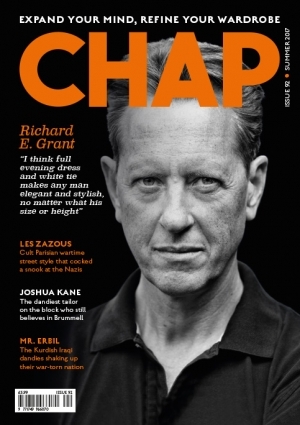 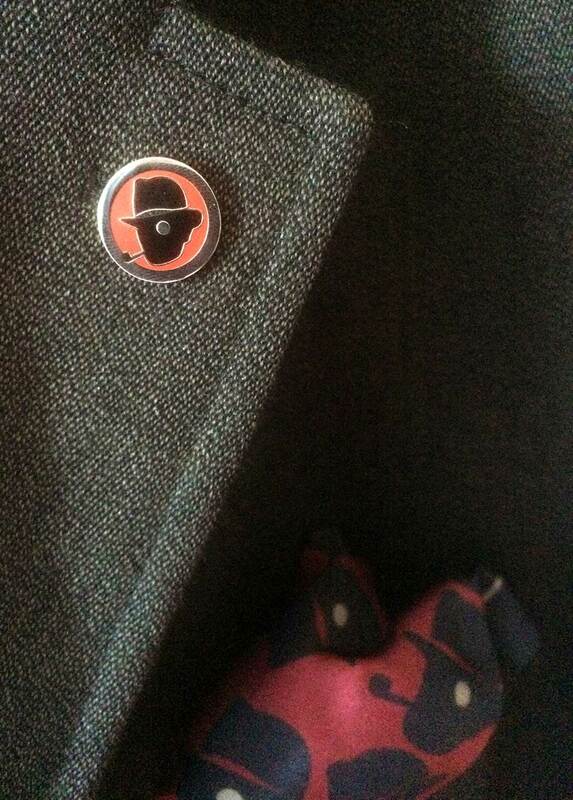 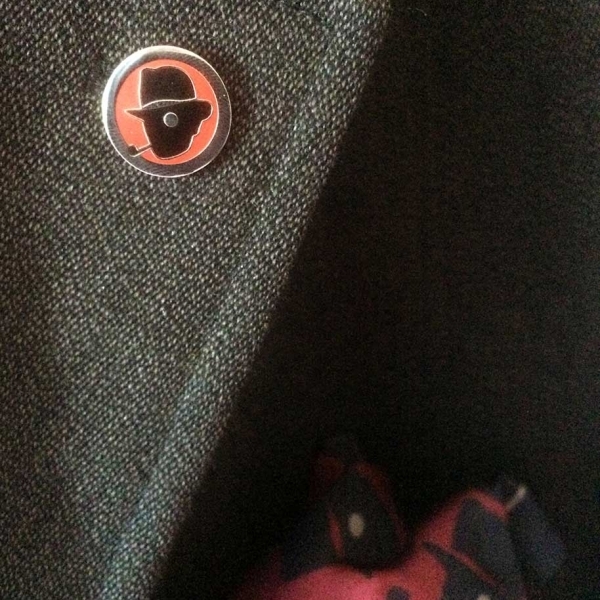 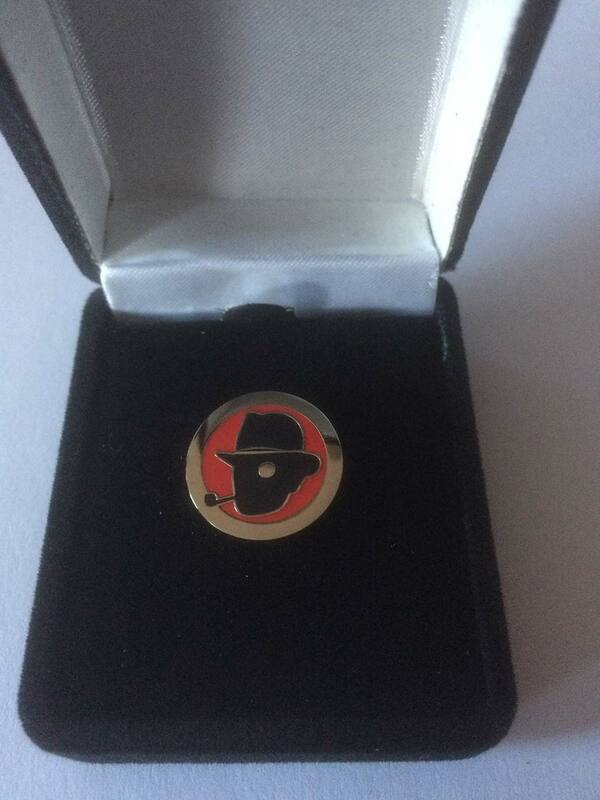 Our new version of the Chap logo has been turned into a lapel badge as well as a set of cufflinks. 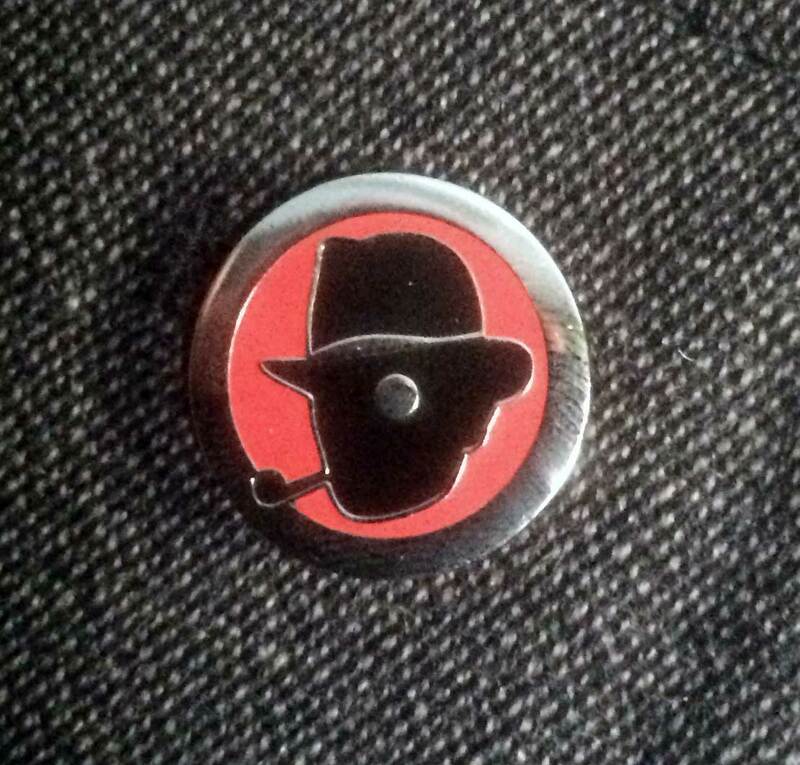 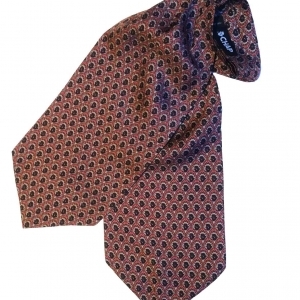 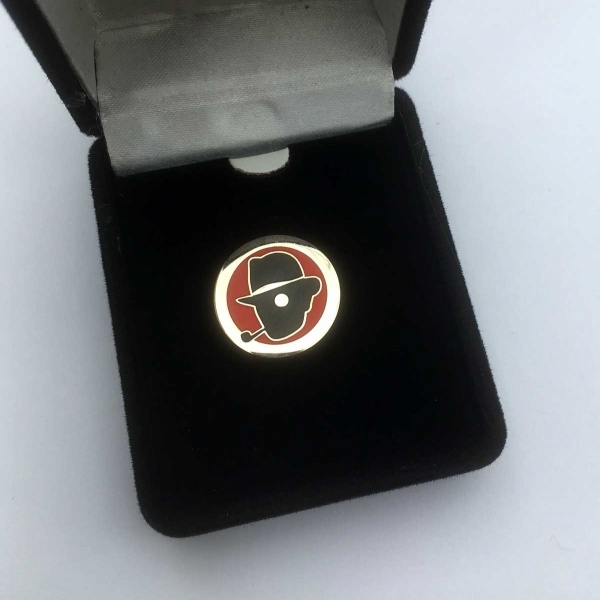 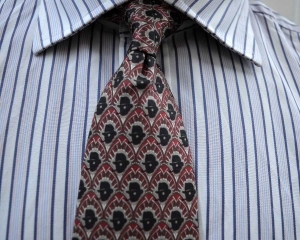 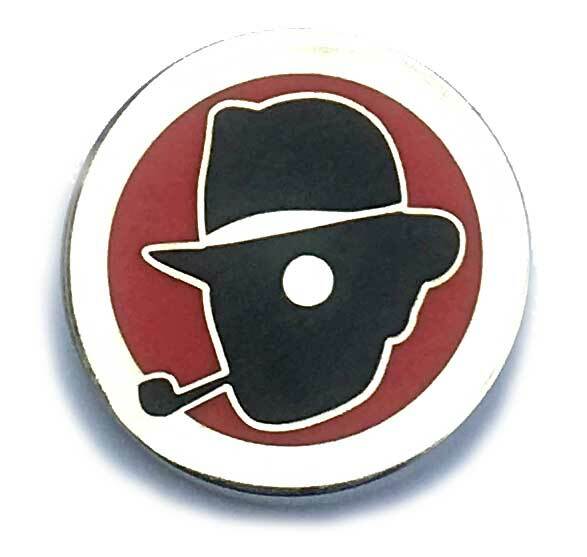 The badge is the ideal adornment for the lapel of a Chap, Chapette or any other human who wishes for the lapel of their jacket, coat or blazer to be enlivened by a circle of black, silver and red metal with hat, pipe and monocle all present and correct. The lapel badge measures 18mm x 3mm and comes in a smart black presentation box.